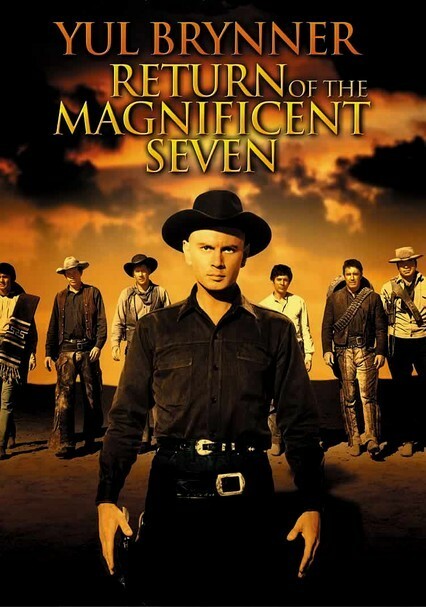 Full of beans and buckshot, this sequel to The Magnificent Seven again stars Yul Brynner as the man in black. 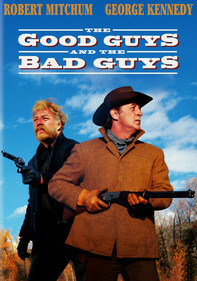 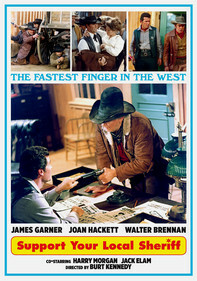 This time, he rounds up a new group of seven very different gunfighters. 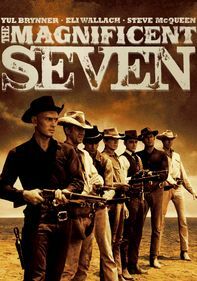 Seems one of the original seven has been kidnapped, along with most of his village, by a ruthless landowner. 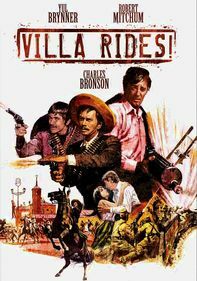 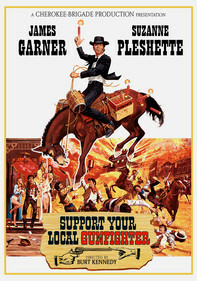 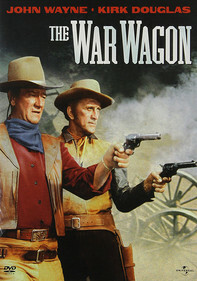 Also stars Warren Oates, Robert Fuller, Claude Akins and Fernando Rey, and features Elmer Bernstein's rousing score.